I’m very excited to be introducing the second participant in my interview series, the very lovely miss Raelee Nikole. This girl came onto the San Diego music scene in 2010 and has been taking the city by storm – and what’s more, she’s only twenty years old! Her dedication and progress as a musician is incredibly inspiring to me, and to everyone who meets her. She’s talented, cute as a button, and her positive attitude can brighten any room. I asked Raelee to answer a few questions for me and she graciously obliged. 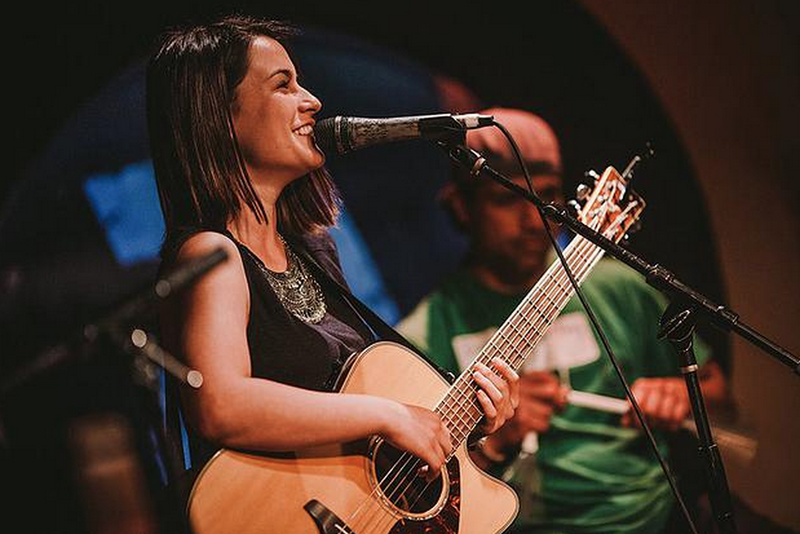 Find out more about her songwriting process, her musical aspirations, and where you can catch some of her shows! 1. 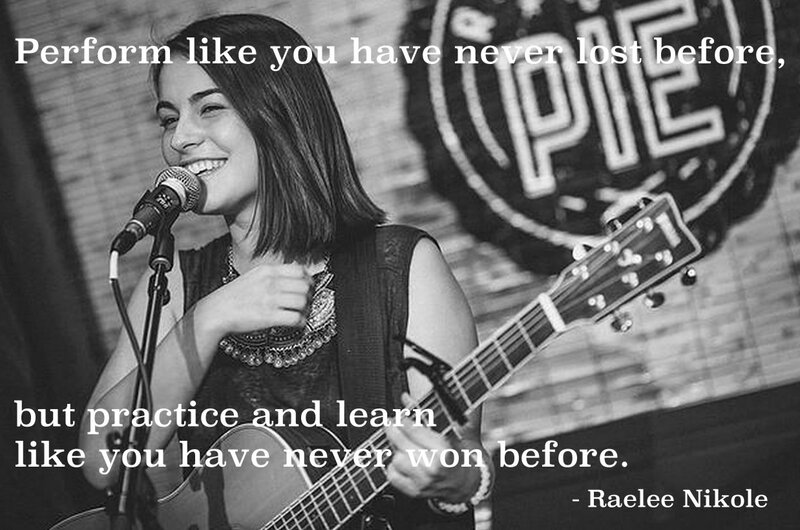 So Raelee… what do you love about music? Well hello! thanks for having me here (figuratively) ;D I love everything about music. I love how it brings people together. It can unite a group of people, wether that group is five friends, or the entire world (did you see the Olympics where Paul McCartney performed Hey Jude?) It is there for us when our feelings become too heavy, and when we are having the best day of our lives, we remember them with a happy soundtrack playing in the background of our minds. Music can literally change the way people feel, it can spark new ideas, revive old memories, bring us to tears, or to our feet. I love the way the perfect guitar solo can convey emotions that no lyrics ever could, or the way we can hear an old favorite song for the first time in a decade, and still remember every word. Music is truly something else. It’s the one other thing, next to love, that I believe is not from this universe, it’s just too incredible. 3. What’s on your musical bucket list? A few things on my musical bucket list would be to write a hit song, like Billboard top 10 (even if it isn’t me singing it!) I would also love to play a sold out tour, do a song with Justin Timberlake, share the stage with Ed Sheeran, and be told by John Mayer that my writing is great. I want to perform at an outdoor festival. Headlining a festival (specifically with my set time being at dusk) would be truly incredible. I visualize that image in my head all of the time, and will Google pictures of the view of the crowd because it motivates me like nothing else does. 4. 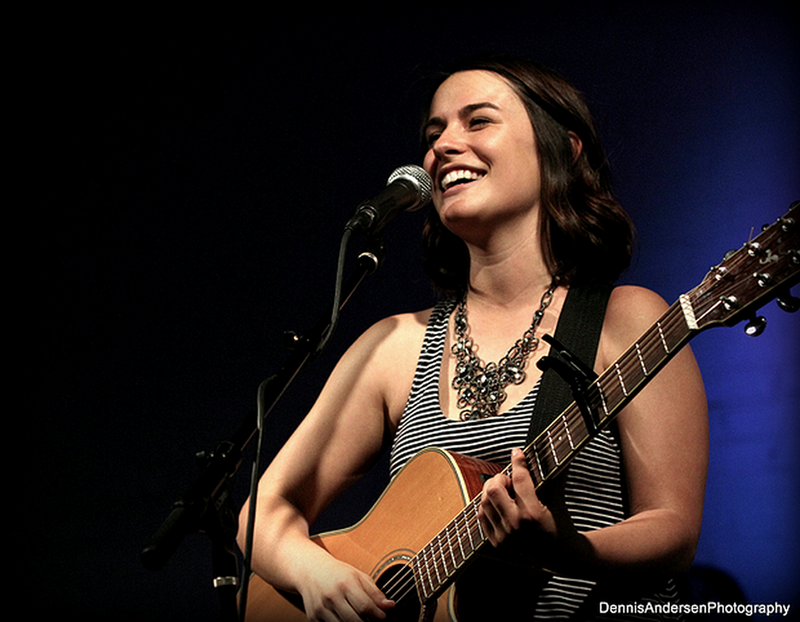 What advice would you give to a singer-songwriter just starting out? A lot of young girls ask me this all the time actually, and my best advice is to just get to work. Don’t worry about being great, or doing it ‘right’ or the moment having to be perfect. You can’t get better until you learn and grow, and you can’t learn or grow without just starting. So, go play a song of yours at an open mic. Don’t worry about it being a great song. Play it with passion, meet as many people as you can as often as you can, and take up new opportunities, which in turn will help you meet more people. Your songwriting will improve if you learn about other songwriters. Perform like you have never lost before, but practice and learn like you have never won before. 5. What is your songwriting process like? My songwriting process used to be me coming up with a cool melody or chord progression, and then sitting in my bathroom and playing it over and over, messing around with different rhythms and melodies until something caught my attention, and then the rest would come pouring out. But now, it has changed a bit. I still write in my familiar way, but I’m trying to make myself be uncomfortable. I will write songs in my head, on the ‘notes’ in my iPhone, or just try to write the words first, because I really value lyrics more than anything. I think that descriptive yet clever/creative lyrics are pure gold. 6. Where can people catch your shows this month? I’m going to be leaving for Europe for the first time on August 4th, however I will be playing on August 2nd at Lestat’s for a 20-minute acoustic set, opening up for Ernie Halter (for those who know who he is) and if you don’t he’s fantastic. When I come back in September, I’ll be playing the Adams Avenue Street Fair! Date/time to be announced 🙂 Thanks for having me!! Can I just put her in my pocket and take her wherever I go???!???! LOVE the Perform/Practice quote.. Thank you BOTH!